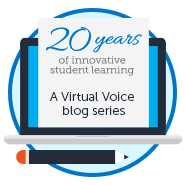 FLVS Full Time is a tuition-free online public school that gives students the freedom to follow their own unique path to learning and build one-on-one relationships with teachers. 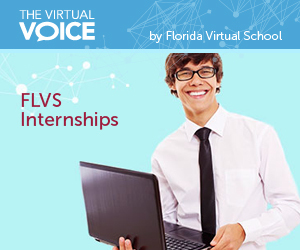 Students enrolled with FLVS Full Time take all of their classes (a total of six online courses) following the standard school year. One of the common symptoms of leukemia is a significant decrease in functional white blood cells. Which components of nonspecific and specific immunity will be negatively affected by leukemia? Which components of the immune system will remain unaffected? Can you answer that? My guess is that many of you reading this post cannot answer it AT THIS TIME. That’s because you haven’t been able to learn all of the necessary information to understand the question and process it to result in an answer. In some cases, that’s what happens to students in a brick-and-mortar classroom based on a traditional 180-day school calendar. That’s how long I taught in a brick-and-mortar classroom before joining FLVS. 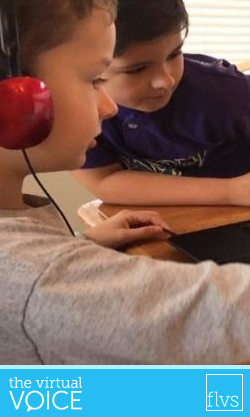 While a lot has changed since I taught in the classroom, there are still some common challenges that were faced by teachers during my time and are still faced by teachers today – the biggest one being technology. I remember computers being placed in my classroom and all the information I was supposed to take in at once. I was introduced to DOS, Windows, BASIC, Word Perfect Suite (with reveal codes), Windows, Office, HTML, Photoshop, Dreamweaver, etc, etc, etc…never ending! With each one, just when I started to feel comfortable using it myself, a new one would come. 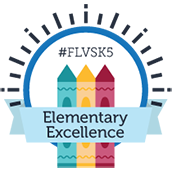 FLVS Celebrates Teacher Appreciation Week! Teacher Appreciation week is the one week per year where the focus is on what an important role our teachers play in the lives of our students. We hope you take time this week (and every week) to reflect on the awesome ways in which teachers influence the future. 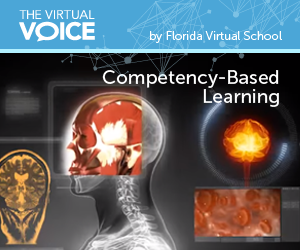 Our virtual teachers at FLVS may receive virtual flowers and gifts of thanks, but I hope all of our instructors know that their impact on lives is very real.